Click the below image to open a Youtube video on Jaisalmer city tourist sites. We will soon add more. 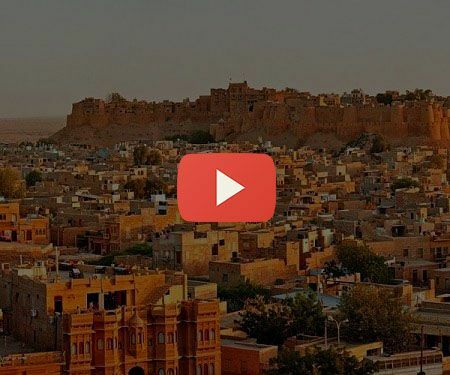 A mobile made a presentation of Jaisalmer video with English commentary. Best to gather details on Jaisalmer tourism. An HD video on Jaisalmer Fort, it’s haveli (mansions) and Gadisar Lake. All these 3 attractions group are within a radius of 4-5 km.